Is Restoration Right For You? If you are a car lover, then you already know that classic restoration is an option, but what if you don’t know that getting your car restored is the right option for you? 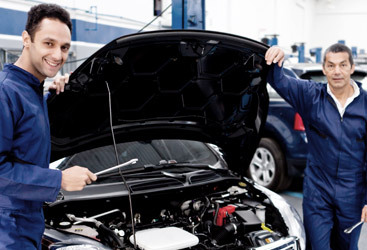 Luckily for you, here at Roy’s Performance Motors in Commerce City, CO, we have the answers. 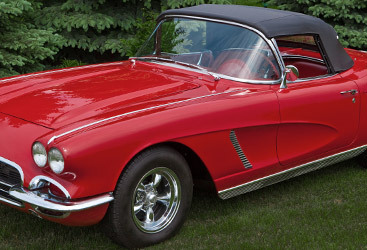 Classic car restoration is something that you should highly consider if you love cars, not only will you be able to enjoy it from its original state, but you will be able to feel confident wherever you decide to cruise. Back to the point though, how do you decide whether or not to get your classic car restored? Of course, every car is a case by case basis whether you should restore it or not, but know that when Roy’s Performance Motors gives your car the restoration that you want, it’ll be in perfect condition. However, there are a few things that you need to consider when deciding whether or not if you would benefit from a classic car restoration. These questions include, what are you looking to use the car for? Are you looking to show it off at car shows or to cruise the countryside? 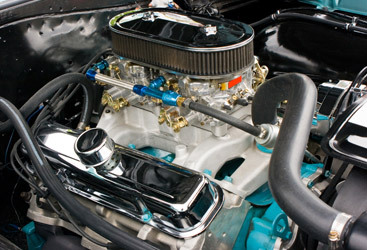 One thing that you may need to consider is that when you do decide that classic car restoration is what you want to do, your restored car may not be able to drive across country like you may want, and here’s why: if the engine was rebuilt under the hood of restored car, it may have not undergone the adjustments that it is required for long cross country drives. However, this does not mean that you cannot drive your car back and forth to car shows or around town whenever you please, it just means that a 300 mile drive may not come trouble-free. Stay tuned for our next blog where we we’ll be giving you more questions to consider in order to figure out if classic car restoration is perfect for your lifestyle.